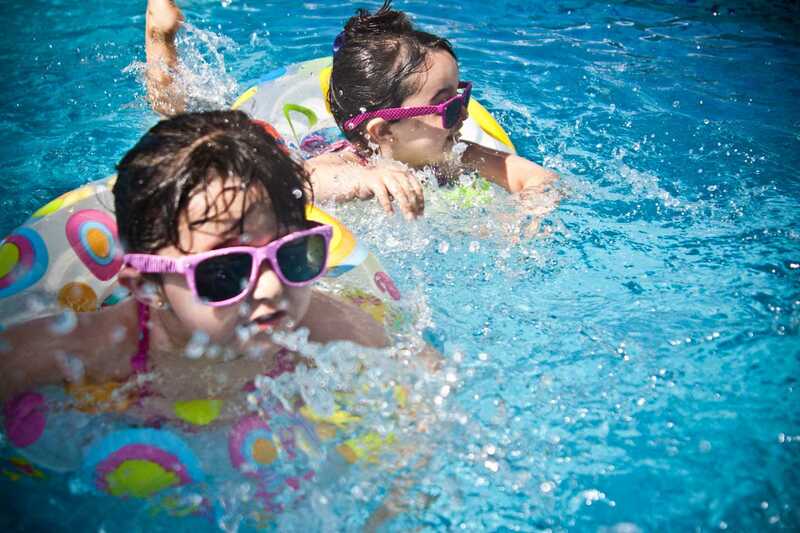 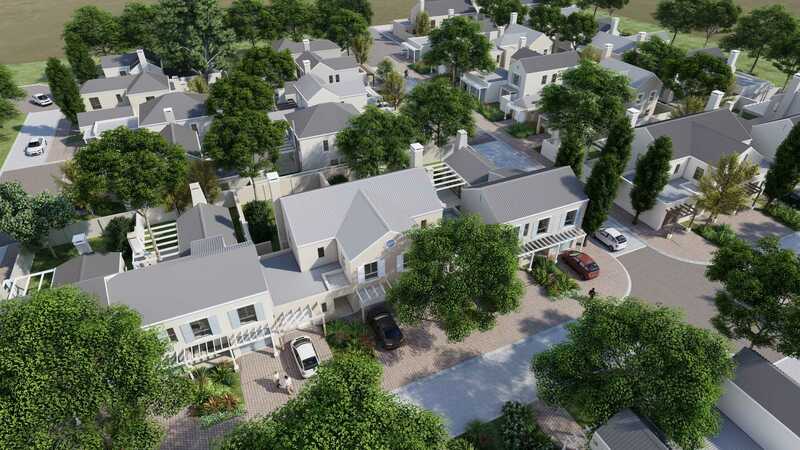 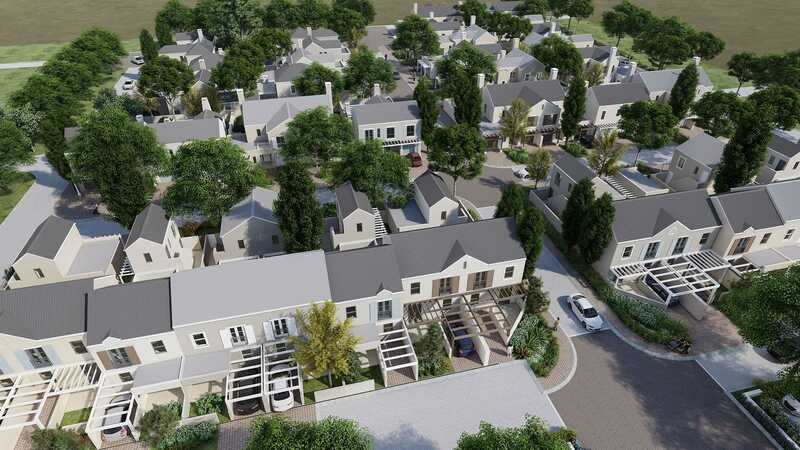 Exciting news: The first phase of the new La Piron Lifestyle Estate has just been launched! 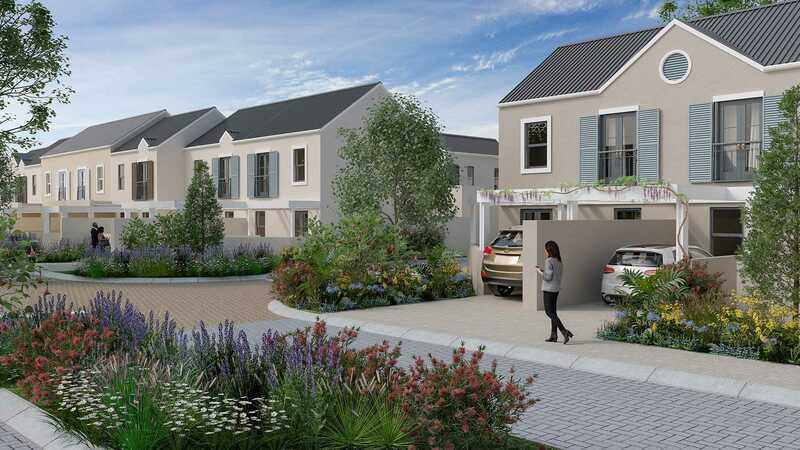 Plots available from only R505 000! 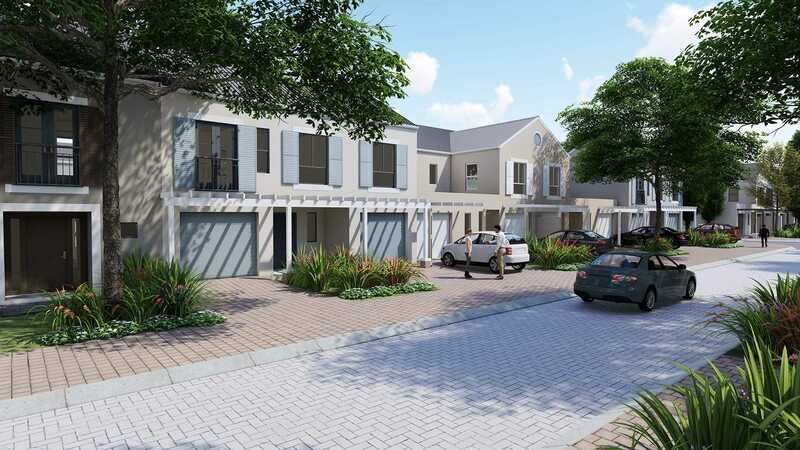 La Piron, measuring 22.27 hectares in extent, is situated at the expansion point of Kraaifontein, on the Northern edge of the suburb, providing the opportunity for open space while still remaining in close range to all major amenities. 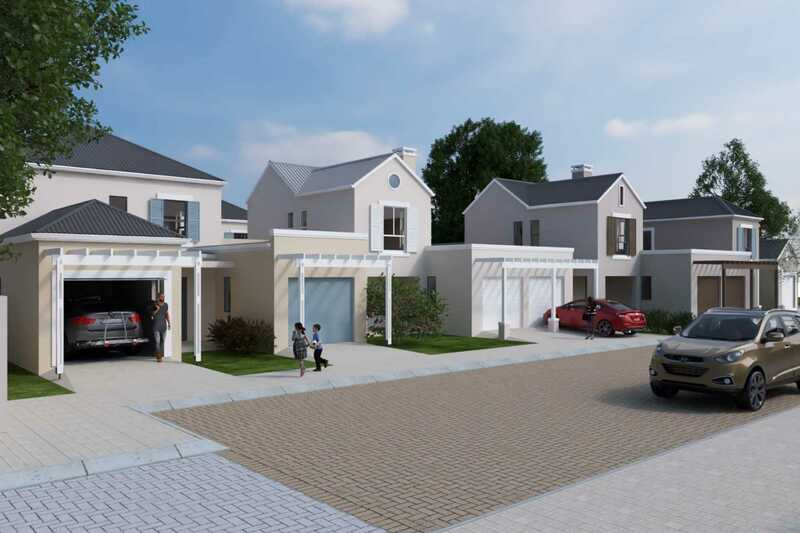 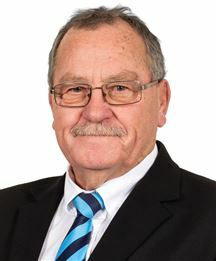 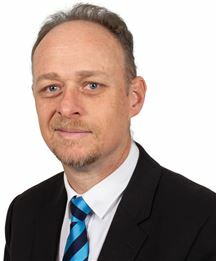 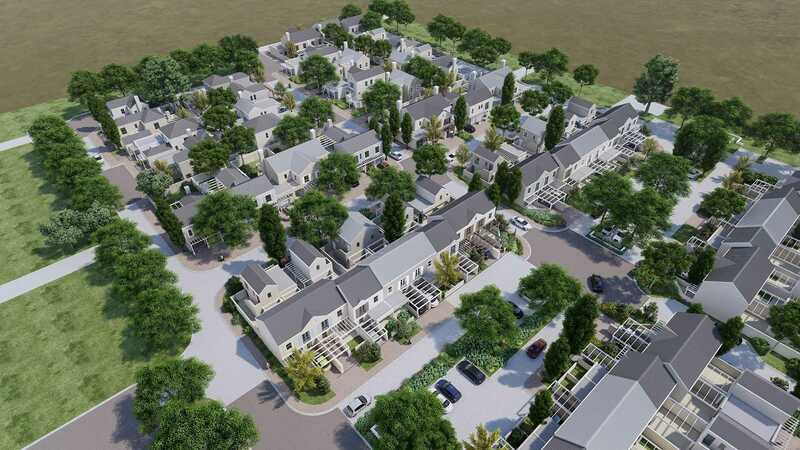 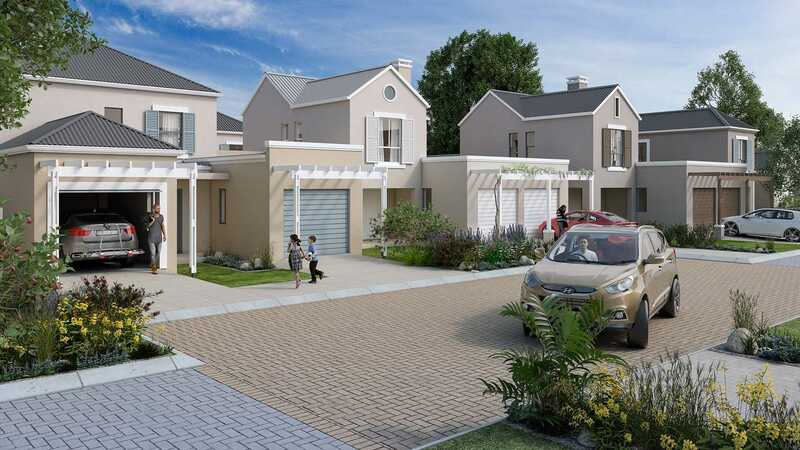 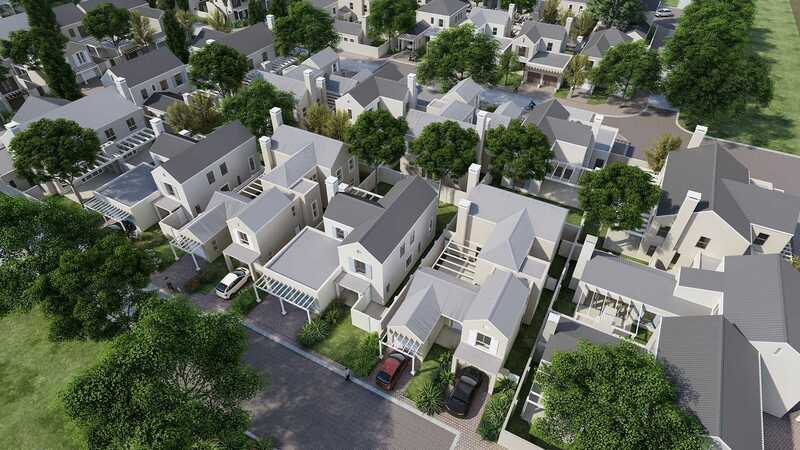 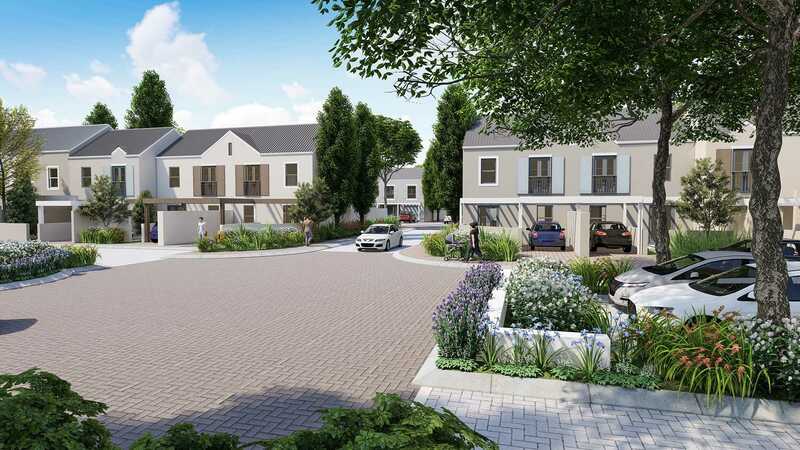 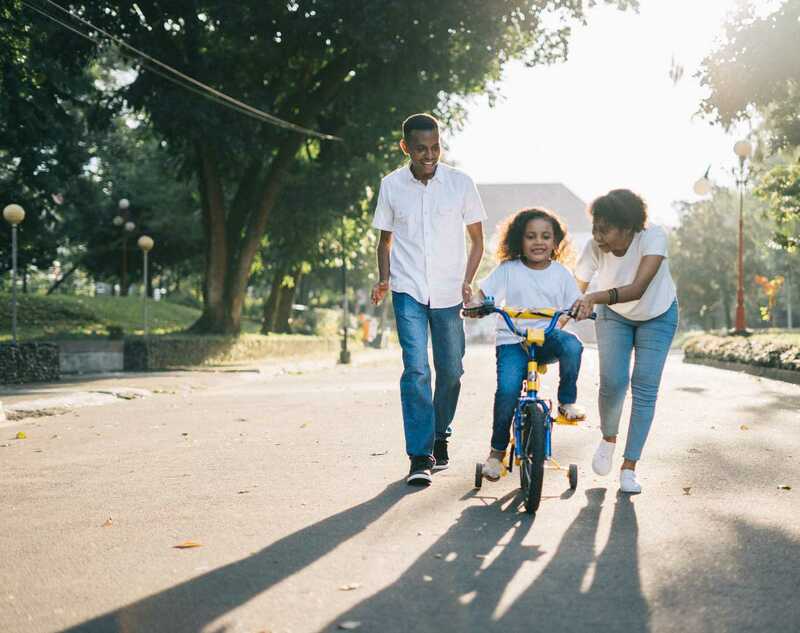 The lifestyle security development is also strategically positioned between other top developments with proven capital growth, such as Avalon Estate, Pinehurst, Welgevonden, Graanendal as well Buh Rein Estate. 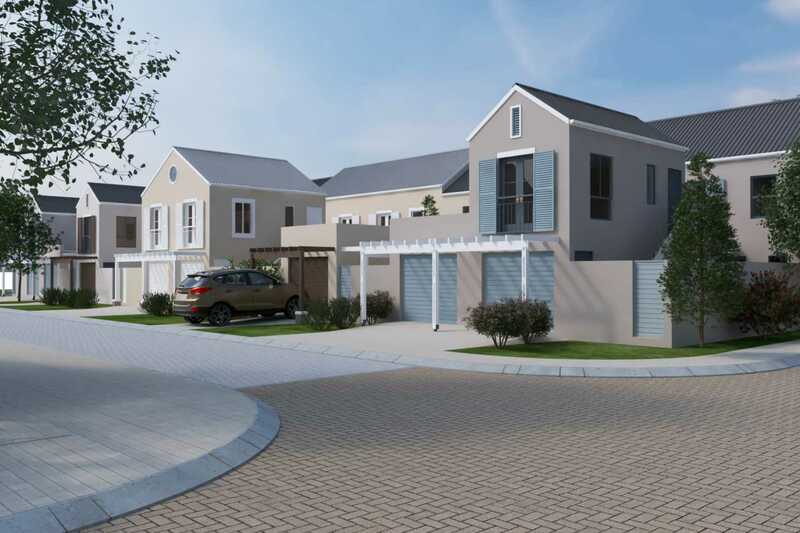 Kraaifontein's Cape Gate shopping centre and local education facilities are conveniently situated just a few kilometres away. 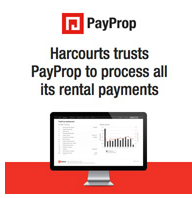 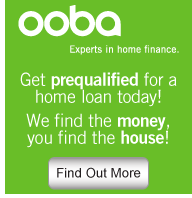 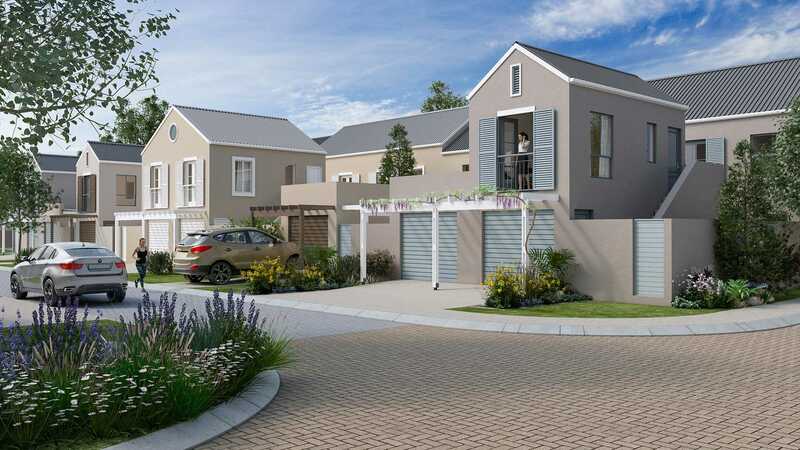 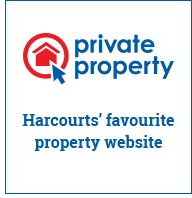 Additionally, the proximity to the N1 provides efficient ease of access to the surrounding suburbs. 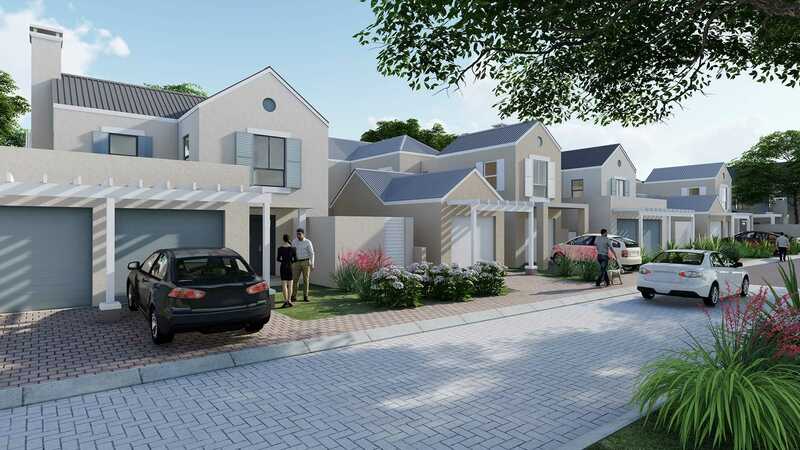 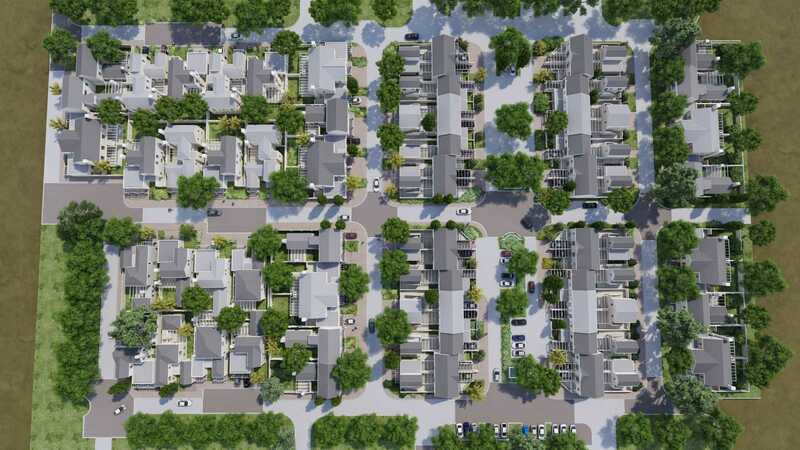 The lifestyle security estate is envisaged to accommodate 414 units with a varying mix of product types integrated around a clubhouse facility and communal open space.